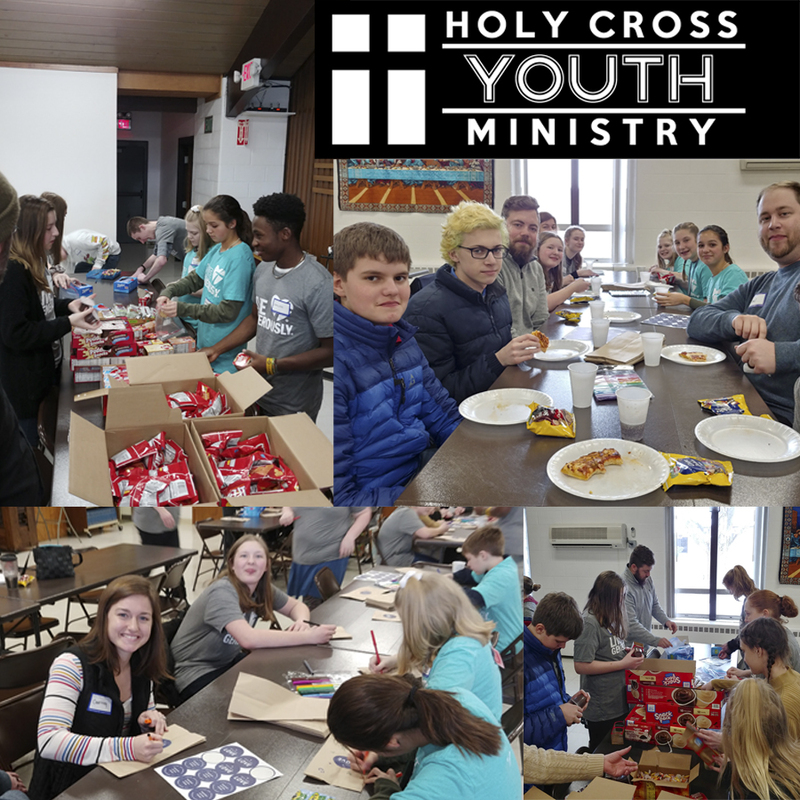 On Sunday, February 17, 9 students and 4 adults from Holy Cross joined 25 other students for a Grand Rapids Youth Ministry service project. We were able to deliver over 500 complete Supper Packs and more than 50 decorated sacks to Kids’ Food Basket. A student who has participated in many of our GRYM events shared how she really likes getting to know students from other youth groups. 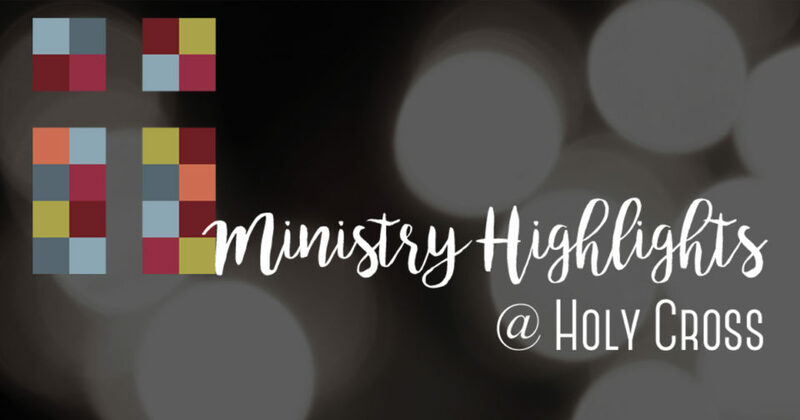 There are a number of benefits beyond serving with these events and one of those is in helping students see that they aren’t alone in living out their faith. February proved to be a great month for our men’s ministry! Three different events took place confirming the following reality: Holy Cross has men who are not what the world portrays men to be in sitcoms - distant, buffoon types who are disconnected from the realities of their families. Instead they are involved and masculine men ready to step up for one another and their families. 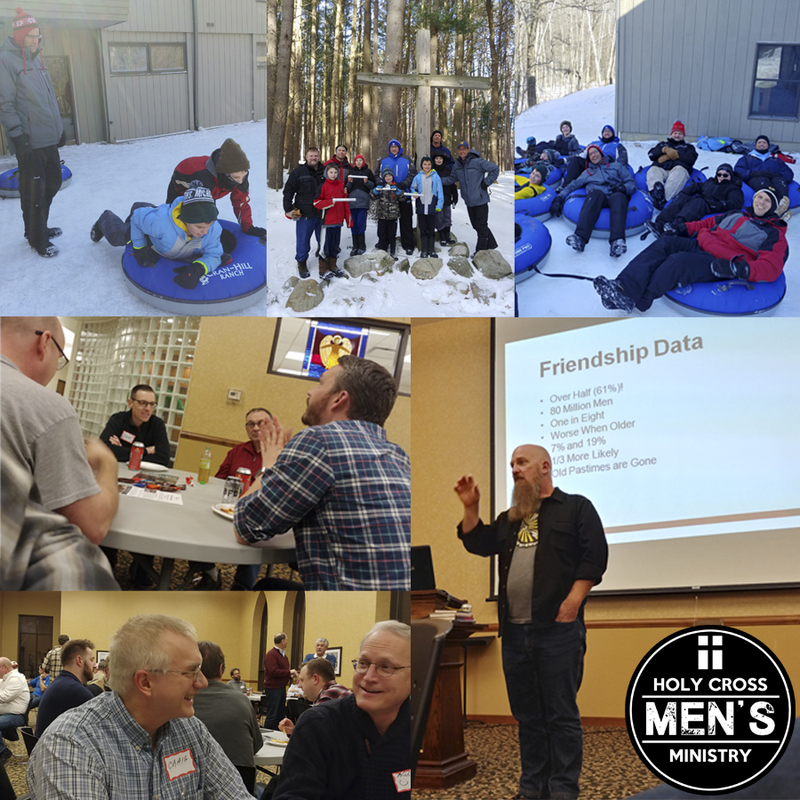 At the “Not Alone” on February 7, Men’s Event, 14 men from Holy Cross joined 60 other men from other local Lutheran Churches to hear from Scott Keith (author and national speaker) about the need to find male friendships. Those who attended were encouraged to find mentors and be mentors. During the Man of God retreat, 5th & 6th grade boys and their dads, took time away to talk about what it means to follow God as a man. We had 5 dads and sons talk about being men who are courageous, honorable and faithful to the end. It was an honor seeing dads blessing their sons and embracing them in a masculine and strength-filled manner. Finally, we had Faith on Tap at Trailpoint Brewery in Allendale, which had an average of 17 men gathering during our three weeks of meeting. We discussed a variety of topics from the expectations of Valentines day, to what we want our families to be known for, and looking at serving as men in a local housing ministry. 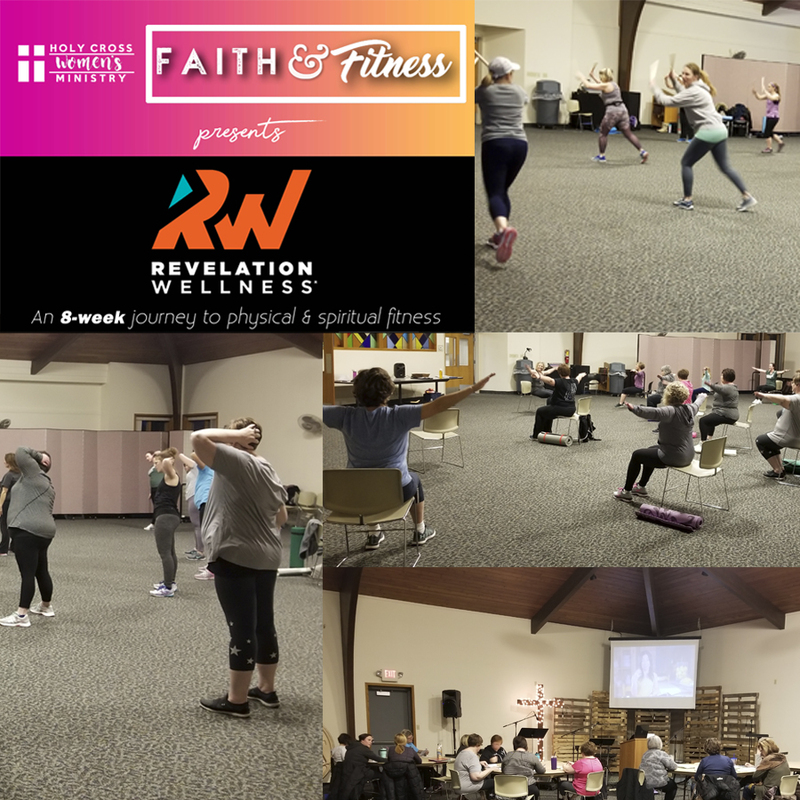 In January, February and March, Revelation Wellness bible study and fitness classes have been blessing the women of Holy Cross and the many friends that they’ve brought along with them. Despite the delayed start by winter weather, the 8-week Tuesday evening Wellness Revelation book study and light exercise classes blessed at least a dozen ladies every week. The Saturday morning Revelation Wellness exercise classes were well received by a wide range of women in various ages/life stages and members inviting friends. What makes these classes unique is that each class start with a devotion, includes many Christian songs, and wraps up with prayer. The instructor, Shawn Smith, has done a great job of helping participants unpack the truth of God’s promises in the songs—many have found those truths to lead to transformation. God’s Holy Spirit has been at work in these classes! These are so much more than just physical exercise. Overall, bringing together prayer, bible study and physical fitness helped the participants grow physically, emotionally, and spiritually. Lois Atkins summarized the experience well when she commented, "Good things that happen when women work out together." Since these have been such a blessing, 1-hour Revelation Wellness fitness classes will continue in April and May. Watch the announcements for dates and times.